ORANGE WALK TOWN–Fidel Catzim, 36, a mechanic of Sarstoon Street, Orange Walk, was found hanging by the neck from a beam in his room at about 6:00 Friday morning. Police said that Catzim’s body was taken down and taken to the Orange Walk Hospital, where he was declared dead on arrival. The initial investigations reveal that at about 1:00 Friday morning, Catzim was at home with his niece. He went into his room. Police said that at about 9:00 Friday morning, a post-mortem was conducted on the body of Fidel Catzim, which certified that the cause of death was due to hanging. 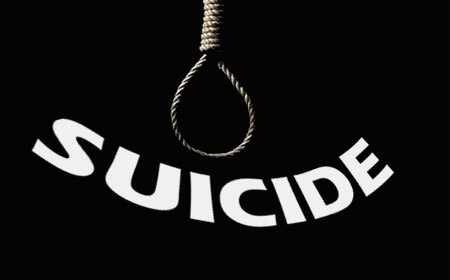 Catzim’s death came five days before Belize participates in World Suicide Prevention Day, to be observed on Wednesday, September 10, at 8:00 in the night. It is hoped that a candle will be lit in a window, in every home to show support for suicide prevention, to show support for those who died due to suicide, and to show solidarity for the families of those who died by their own hands.